One of the leading causes of gun damage is rust. In an attempt to counter this problem, some firearm manufacturers have turned to anodizing guns with a protective coating, while others have opted for bluing. However, even blued and anodized guns can still rust when exposed to excess moisture for a long. Carry guns are most vulnerable to rust due to their close proximity to your body – the sweat acts as a rust catalyst and destroys the metallic parts of the gun. But don’t start blaming yourself yet, because there are tons of other rust catalysts that are out of your control including humid air. The good news is that removing rust from your gun is easy. The only tricky part is ensuring that you don’t damage the finish while you are at it. Here’s how to remove rust from a gun without damaging its surface. Before you begin cleaning rust off your gun, ensure that it isn’t loaded. After unloading your gun, apply firearm oil on the rusty area and let it sit for about five minutes. The gun oil will loosen the grip of rust on the surface, making it easier to clean. After five minutes, rub the rusty surface using a copper brush or a soft steel wool in a circular motion. Be gentle when scrubbing the surface because applying too much pressure can ruin the finish. If the rust doesn’t come off after the first attempt, repeat the process until the surface is rust free. Once all the rust is removed, clean any steel hair sediments formed during the cleaning process using a cotton cloth. This method works best on guns made of copper, aluminum, or an alloy of these two metals. Electrolysis removes iron oxide (the chemical name for rust) by passing an electrical charge through a metal immersed in an electrolyte solution. Don’t be intimidated by the description. The process is quite easy – you just need the right materials. Speaking of materials, you will need a plastic container, a steel rod, a battery charger, hammer washing soda, and a gallon of water. Start by mixing one tablespoon of hammer washing soda with a gallon of water in the plastic container. This mixture will be your electrolyte solution. Next, carefully dip one end of the steel rod into the electrolyte solution. This will act as the anode or the positive terminal. 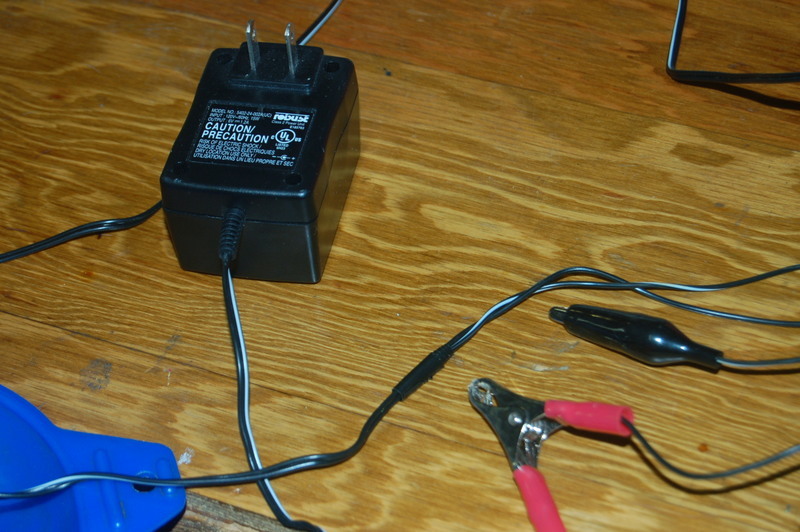 Connect the rusty part of your gun to the battery charger and dip it into the electrolyte. Don’t plug in the charger to a power source yet, as this can lead to electrocution. Your rusty gun will act as the cathode or the negative terminal. Once everything is in place, plug the battery charger into a power source and allow the set up to sit for about five hours. After five hours, remove the now rust-free gun, wipe it with a cotton cloth and apply oil. 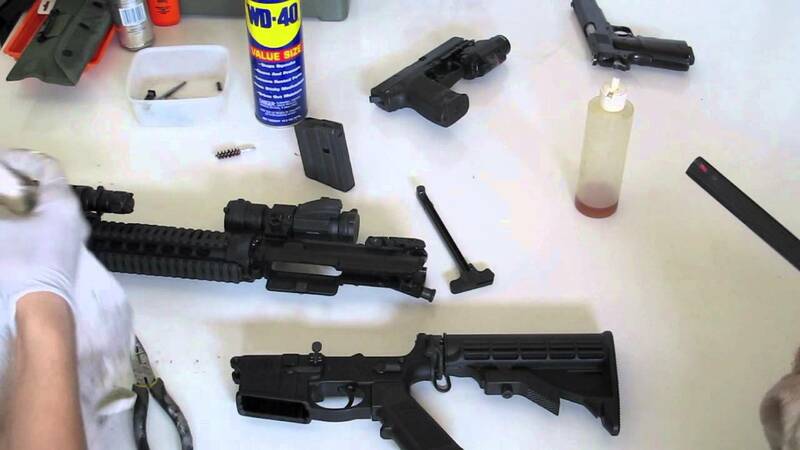 WD-40 is the most popular rust removal solution for most gun owners, and it's easy to see why. This “magical” solution not only removes rust but also displaces moisture and lubricates gun parts. 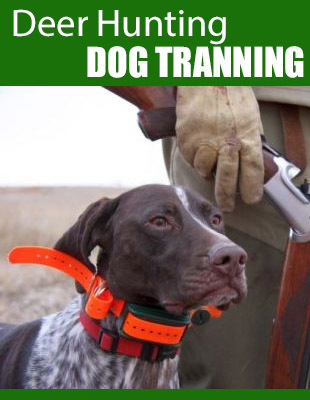 It is also highly penetrative, making it an ideal solution for removing deep-rooted layers of rust from your gun. To remove rust using the WD-40 solution, place your gun on a flat surface and spray the solution over rusty parts. Leave it for 24 hours and spray it again. After the second spray, wipe the rust off your gun using a cotton cloth or a napkin. If the rust is too deep, you might want to scrub it off using a brush. 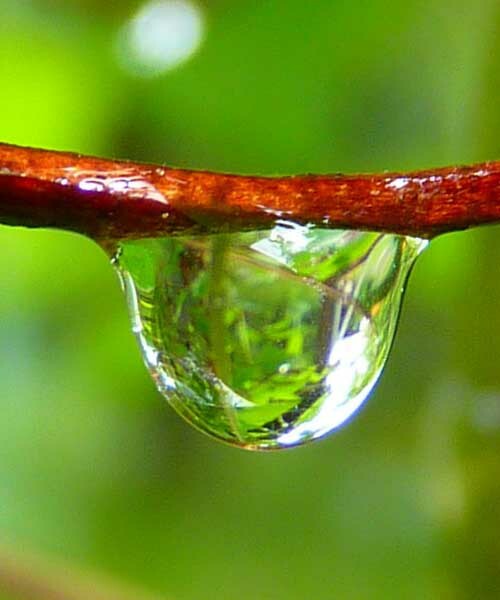 Blue wonder is one of the most environmentally friendly rust removal solutions on the market today. Unlike most gun cleaning solutions, it doesn’t contain toxic petroleum products. 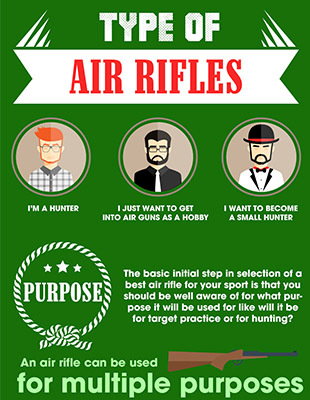 Even better, it is fully biodegradable, making it an effective way to clean your gun without polluting the environment. To clean rust off your gun, apply blue wonder to the rusty areas and let it settle for about 15 minutes. 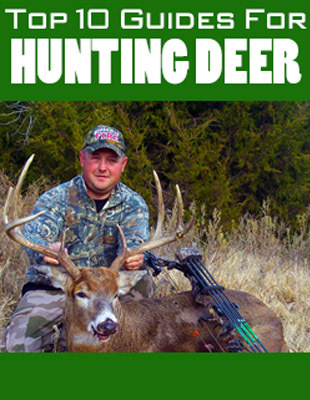 Afterward, scrap the rust off your gun with a soft steel wool or a brass brush until the surface is clean. Wipe the gun clean with a napkin or a cotton cloth and apply gun oil to prevent future rusting. Having learned how to remove rust from a gun in four different ways, it is only right that you get acquainted with ways of preventing rust from reoccurring. 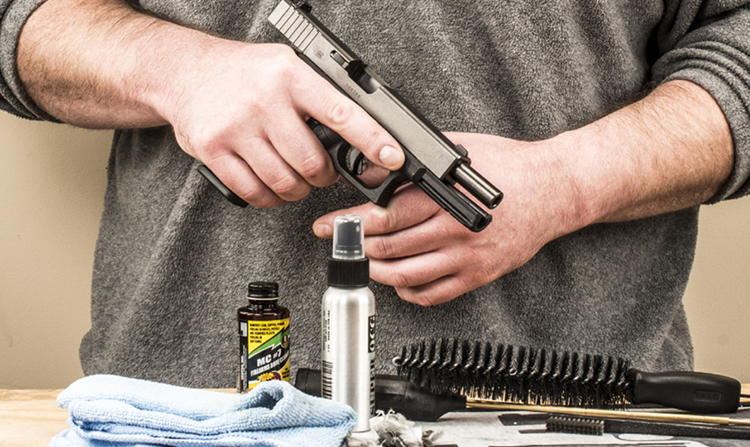 Wiping your gun regularly with gun oil is one of the best ways to protect it from rust. Although there isn’t much you can do about humid conditions, you can try to mitigate rusting by storing your gun in a rust proof casing.